Given the amount of transactions occurring this holiday season, it shouldn't come as a surprise that mobile payments apps remain a popular topic among brands, banks and retailers. Still, these conversations will continue far into 2016, as businesses try to attract new customers and retain old ones by creating easier ways to buy products and services, as well as manage financials and redeem rewards. Perhaps more importantly, however, brands, banks and retailers need mobile payment apps because that's where money is being spent. According to eMarketer, in 2015, U.S. consumers invested $8.71 billion into mobile transactions, and that amount of spending will grow 300 percent by the end of 2016, as American shoppers will buy $27.05 billion worth of products and services with their mobile devices. Businesses want a piece of that revenue. "Typical individuals only keep two or three mobile payment apps on their smartphones at once." However, while the mobile payment apps market is ripe, consumers don't have room on their devices or time in their lives to manage a handful of different apps. PaymentsSource cited a research conducted by Bain and Company that discovered typical individuals only want to keep two or three mobile payment apps on their smartphones at once. Furthermore, those apps are usually provided by their "favorite" brands, the source noted, which means that consumers just don't want to deal with dozens of these apps. Therefore, brands, banks and retailers must make their mobile payment apps the best on the market from Day 1 of release. If they don't consumers will not download it, delete it after use or just leave it on their smartphones collecting digital dust. But, doing mobile payment apps right is hard for businesses to do themselves. After all, mobile app development isn't their main source of income. These organizations need a little help to steer them in the right direction. For starters, enterprises must recognize what device support is like in today's mobile payment apps market. Simply put, the mobile world is incredibly fragmented and pre-installed payment apps such as Apple Pay and Samsung Pay aren't assisting any brands in this situation. Not only must organizations win over consumers, but they must attract them. The best way to attract as many consumers as possible is to offer native, high-performing mobile payment apps on each of the flagship mobile operating systems on the market. This ensures that if individuals get a new smartphone, they will return to their favorite payment app which is supported by both of their devices. Apple Pay and Samsung Pay can't say the same, making standardization of mobile payment apps across smartphone manufactures critical for the average enterprise. Having a single-trick mobile payment app won't help a brand achieve market dominance. There are too many other apps out there that offer robust, feature-rich mobile experiences, allowing their users to do far more than just buy an item or a service. PYMNTS.com reported on a conversation between Morgan Beard, strategic marketing director at TSYS, and Karen Webster, CEO at MPD, and in this discussion, Beard explained that today's mobile consumers are doing a lot with mobile payment apps. Typically, individuals are managing their finances, sending and receiving money, paying for bills and just monitoring accounts with active notifications, Beard asserted. But that's not all. "They're doing some of the more passive things," Beard said, according to the source. "Logging in to see their balance is one of the higher ranked items as well as checking recent transactions, again passive things." It's clear that mobile payments apps aren't just payment tools. 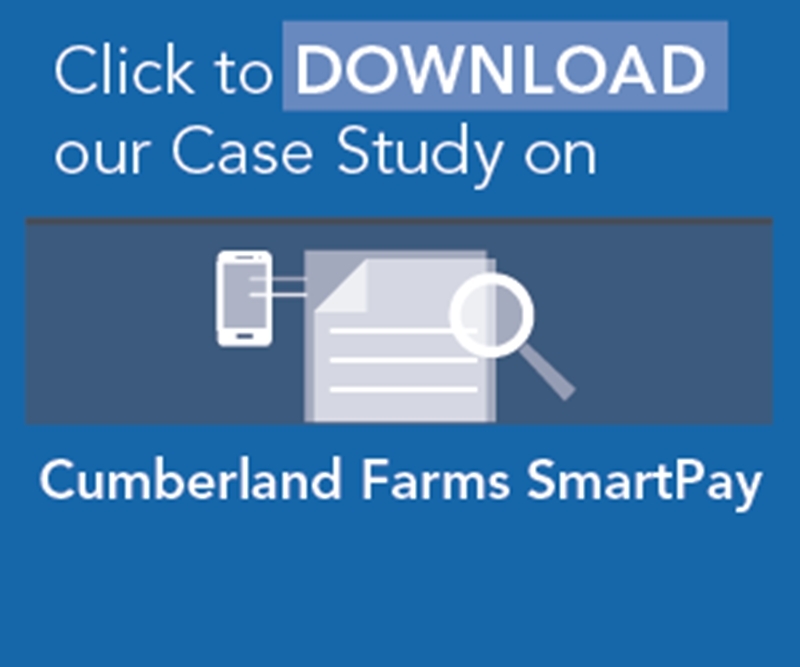 Brands such as Cumberland Farms, for example, are able to offer consumers rewards directly from their apps, and this creates a sort of game-like experience where each transaction earns points. Apart from that, mobile payment apps should allow users to check their balances, share with friends and look up more information on products or services. If a company can keep consumers coming back to its app even when they don't need to buy something, then it is doing mobile payments right. All said and done, a mobile payment app must offer a great user experience and encourage consumers to continue using it. For one, Chain Store Age cited an infographic that noted 75 percent of individuals believe payment cards and cash are easier to manage than a mobile payment app. Brands, banks and retailers can shatter that perception by providing an app that caters to all kinds of customers - from tech-savvy to tech-illiterate. This means investing in user interface programmers, as well as paying attention to the core user base that businesses may hope to reach. It might seem difficult for enterprises to get their foot in the door of the mobile payment app market, but with so many brands competing at once, succeeding is just a matter of being the best.